It’s Christmas time!!! I LOVE decorating for Christmas, it is my favorite holiday! I love the feel of the season, everyone seems to be so much happier :). 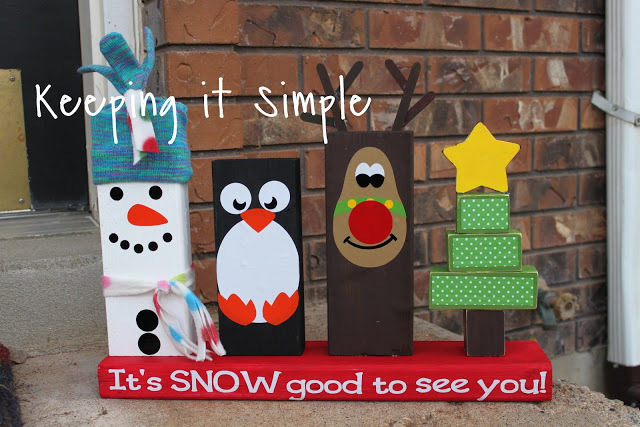 You all know that I love an easy Christmas decoration so this one is perfect for me (and you!). 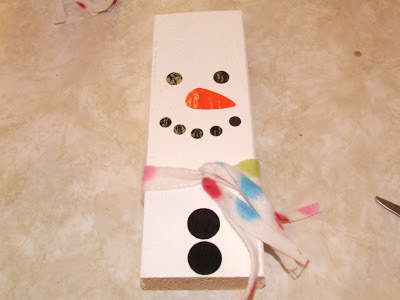 I made some 2×4 snowmen last year, but sadly they didn’t survive our move. I was bummed! So I made this for my front door step. 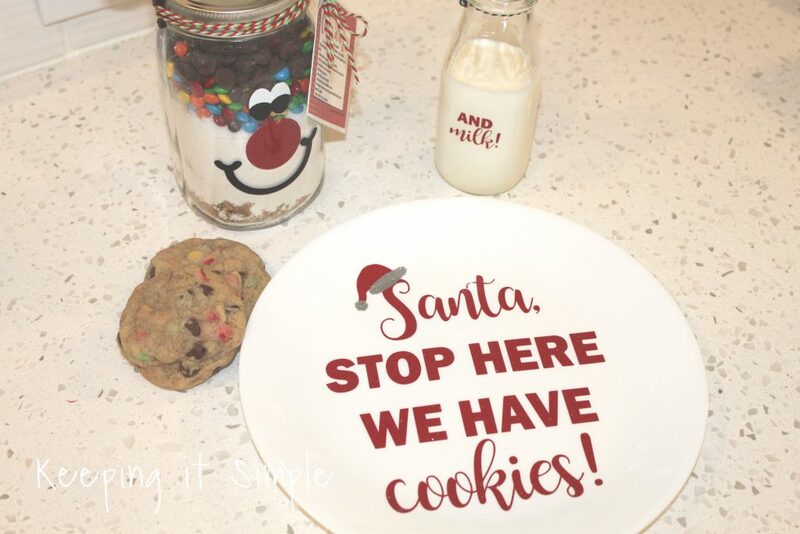 I made it for Christmas but plan on keeping it out all winter long! 1) Using my Silhouette, I cut out my vinyl for the faces. 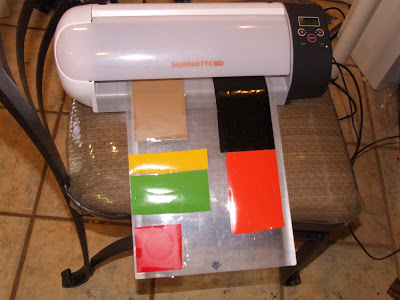 I used colors: light brown, black, white, lime tree green, red, orange, yellow, and black in the outdoor vinyl. I got all of my images off of the Silhouette online store and the font used is called second breakfast. Here is the cut file. 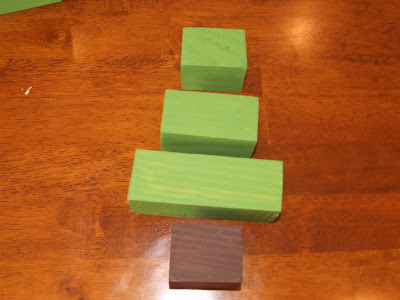 2) I cut a 2×2 piece of wood into 4 pieces. 2″, 4″, 3″ and 2″. I painted them green and brown. 3) Next I used patterned vinyl. Because this is going to be outside, I needed it to be vinyl and not paper. I cut three strips of the vinyl and then the laminate (to protect the vinyl from fading). 4) I carefully placed the laminate onto the vinyl. I used an applicator to make sure there were no air bubbles. 5) I then applied the vinyl to the wood. This stuff is awesome!! 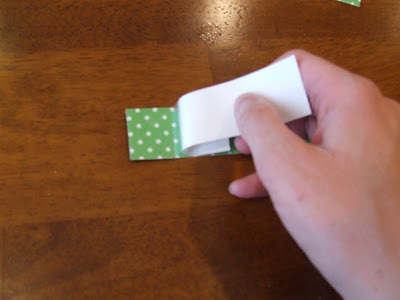 It’s so much easier than using paper and mod podge! 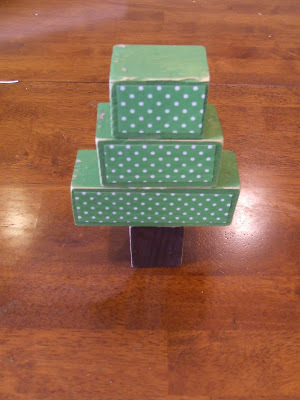 6) I glued the tree together with wood glue. I sanded the edges and put a wood star on top. 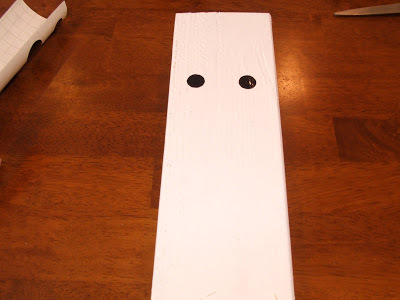 7) I cut a 2×4 10″ long and then painted it white. 8) I added the face with vinyl. Then I cut a fleece scarf and tied it around the wood. 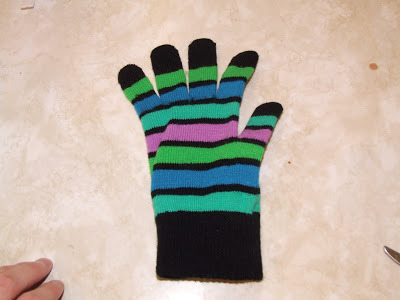 9) For the hat I took a normal glove. 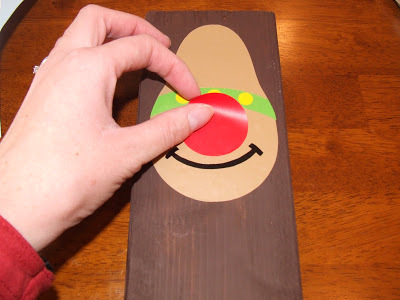 10) I glued the thumb shut and then cut it off. 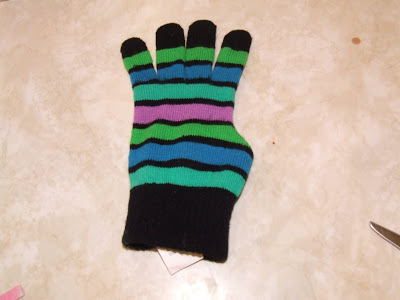 11) Then I placed it onto the snowman and tied the fingers with the fleece. 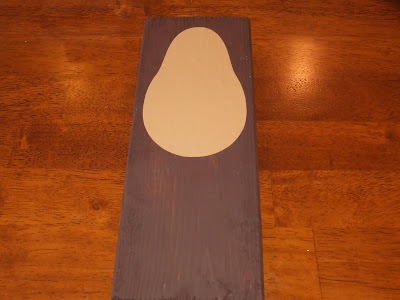 12) I cut a 2×4 9″ long and painted it brown. 13) I put vinyl on it for the face. 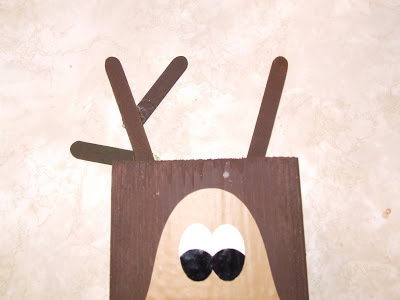 14) I painted some popsicle sticks brown and glued them on for the antlers. 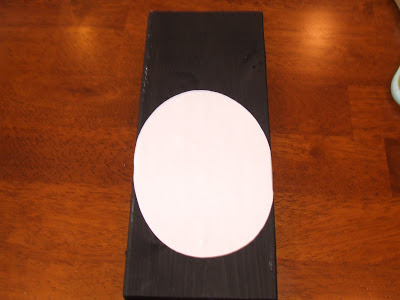 15) I cut a 2×4 8″ long, painted it black and then decorated it with the vinyl. 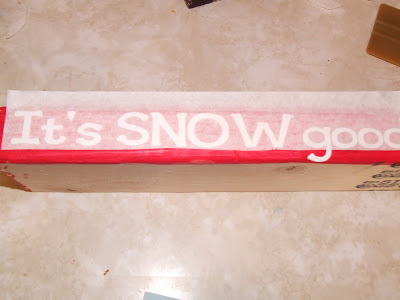 16) I cut the 2×4 18″ long and then painted it red. 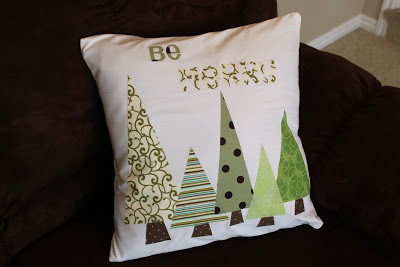 I cut the letters out with the Silhouette and then transfer it with the transfer paper. I made a couple extras, to put in my house. For the tree, I didn’t use the laminate because it will be indoors. « Shabby Apple Dress GIVEAWAY!!! So cute — thanks for sharing! This is such a cute idea! The Silhouette machine looks like a pretty cool tool. Great idea! 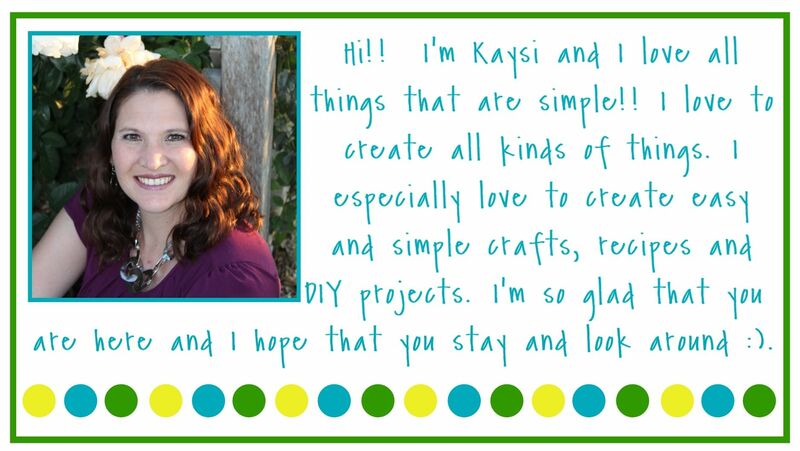 Adorable, Kaysi! Love the penguin! These are so cute. I love them and love the saying. THanks for sharing. 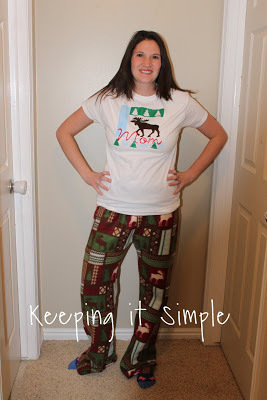 I would love it if you could link this up to our linky party going on right now. So cute! And further evidence that I NEED a Silhouette! 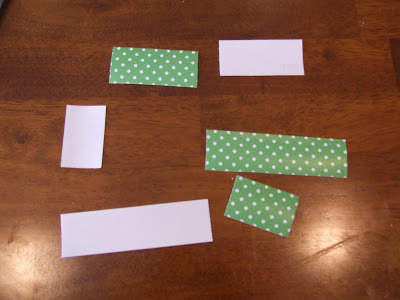 Thanks for linking up to this week's Catch a Glimpse party! I'll be featuring this tomorrow. Absolutely adorable, you are so creative. I found your link at Turnstyle Vogue's features, congrats! Adorable!! Love! Thanks for auditioning for OMTWI! Don't forget to put the button in your post or sidebar! Don't want you to be disqualified! These are adorable. I love them! I love your Christmas decor'. You are welcome to link up anytime at Bacon Time. I have a weekly linky and an ongoing Winter linky (see right side bar for photo link) that I am sure you have some amazing stuff to add to. I think the snowman is my favorite. Sorry to hear that your original decorations didn't make it. Both the originals and the new versions are darling — great details and creativity. 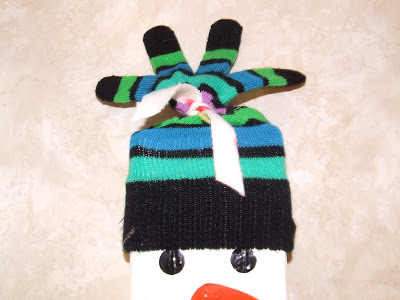 I especially love the snowman's glove hat! 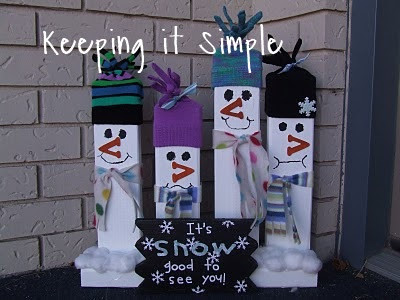 Love them – very simple but effective! These are so cute. I could even make them with the wood scraps in my garage and the paint in my closet. Great project! i LOVE this!! it's awesome and totally made me smile. These are cute! Thanks for linking up at Here Comes the Sun! These are so cute! 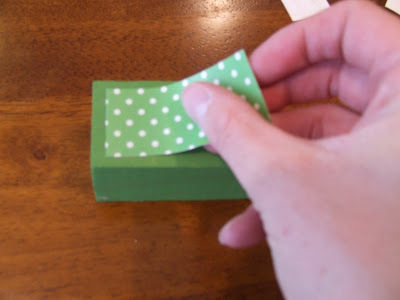 I love that polka dot vinyl – i bought some and cannot wait to try it! Thank you for linking up! Adorable!! 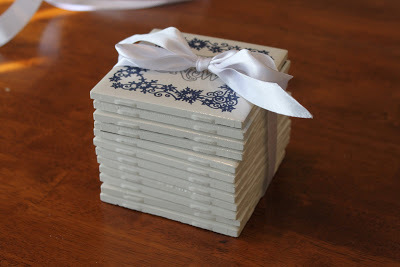 I posted a link to this on my blog: http://thecraftbarn-ny.blogspot.com/2011/12/crafty-friday-121611.html thru my pinterest board. Not sure if you still get messages from here but this is so cute. I am doing them one by one and was curious how you did the star? Did you buy it or make it? Just curious….so in love with this!! Do you know the name of the designs you used from Silhouette and how big you cut them out by chance? If so, would you mind emailing me at davidandamy99@gmail.com please? Hi there, just wondering where you bought the wooden star? Hey! 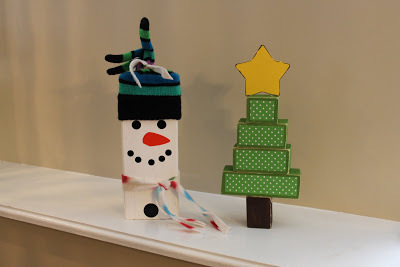 Its very Easy ,cheap and Innovative Idea of decorating things on Christmas.See some more Ideas here.